Step 4 is all about social media! 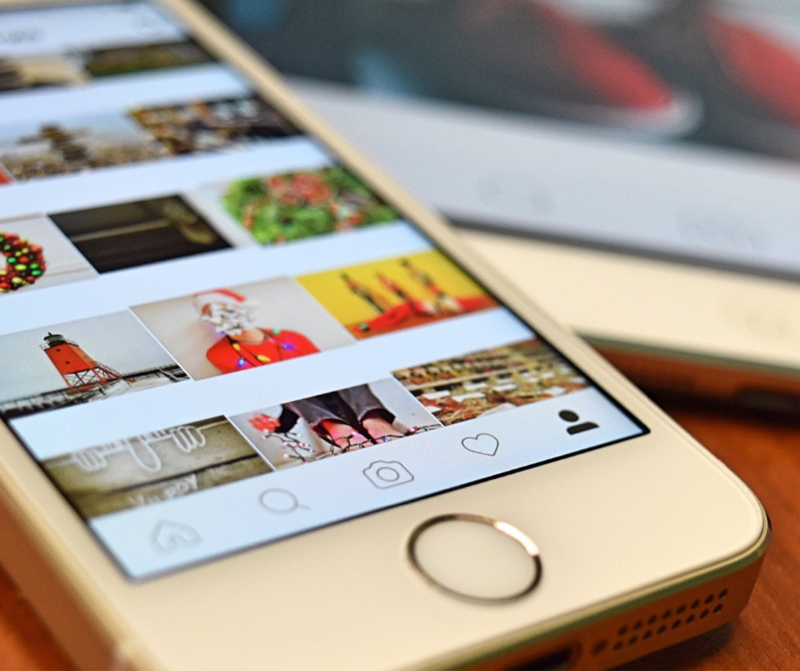 Whether you’re posting to Instagram, Tweeting on Twitter or sharing the latest article you found on Facebook, make sure you have a strategy for your social media platforms! Still confused after reading this? That’s why you have us! Give us a shout before December 31, 2018 and we’ll schedule a free marketing consultation with you. Now scroll that finger down and starting learning about Step 4, Social Media. Want to know what the next step is? Sign up for our email list and we will tell you!